To invest in marketing without a sales enablement strategy is like entering a 400m race and stopping when you’re leading after 200m because you think the job’s done! The biggest barrier mid-market businesses face in trying to get value out of marketing is the failure to align their sales and marketing strategies. 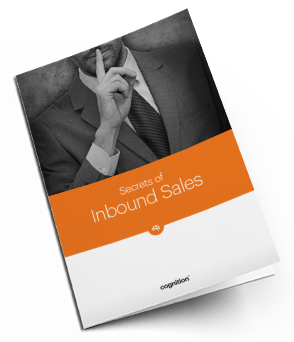 Sales enablement means we will follow every lead we generate and ones that come from other sources all the way through the sales funnel. In practical terms, this means creating sales content that mirrors the marketing content aimed at the top of the sales funnel. It also means using proven technologies and platforms to fully automate the entire sales processes creating an unprecedented level of visibility and accountability. 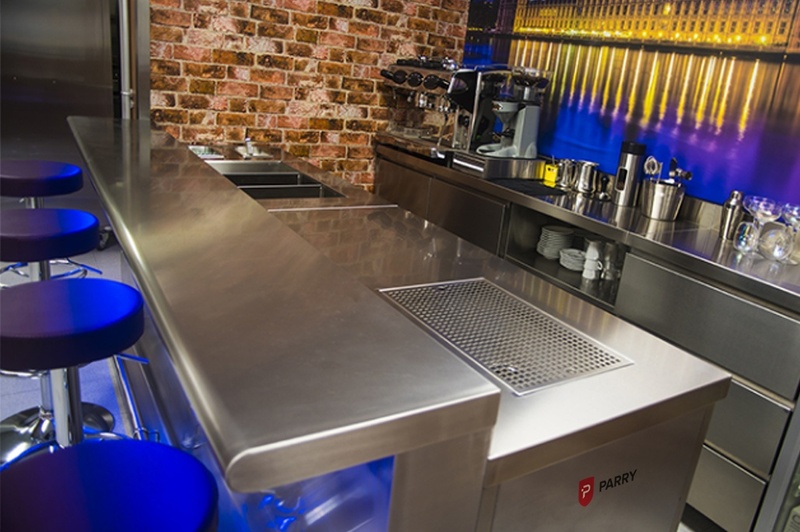 Parry Group is a specialist supplier of commercial catering and clinical equipment. Cognition were tasked to Increases turnover by 58% within 24 months, develop the brand and proposition and Increases awareness of Parry Group.